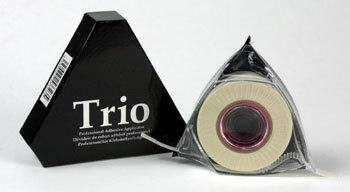 Click to see how easy the Trio works. 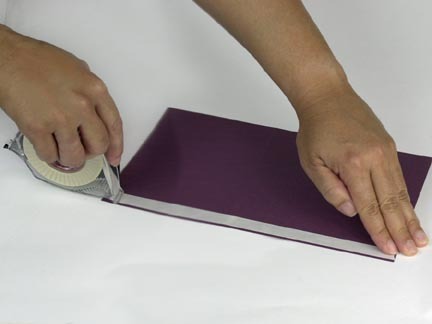 Lift to remove release line and reveal adhesive. 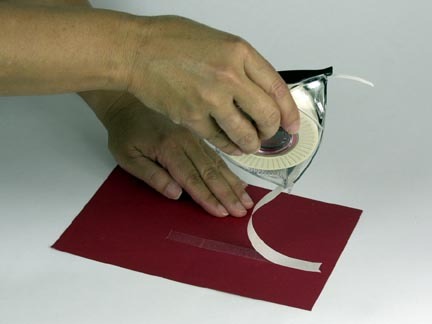 Hold tape tab and pull applicator with light pressure.